Cutting discs for metal and stainless steels. 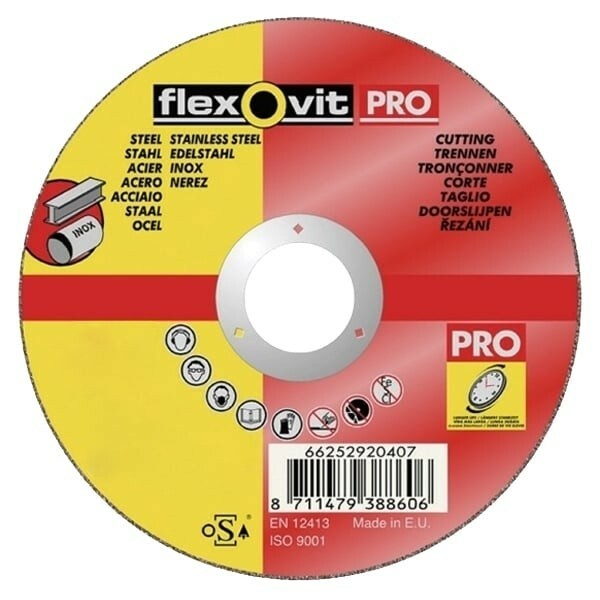 Thin discs for more accurate cutting. Free from iron, sulphur and chlorine.